Presidential Aviation invites you to a Napa Valley Private Jet Vacation on a weekend of pure bliss, sweet discovery and a chance to indulge in the finest wining and dining that the rolling hills of California can offer. 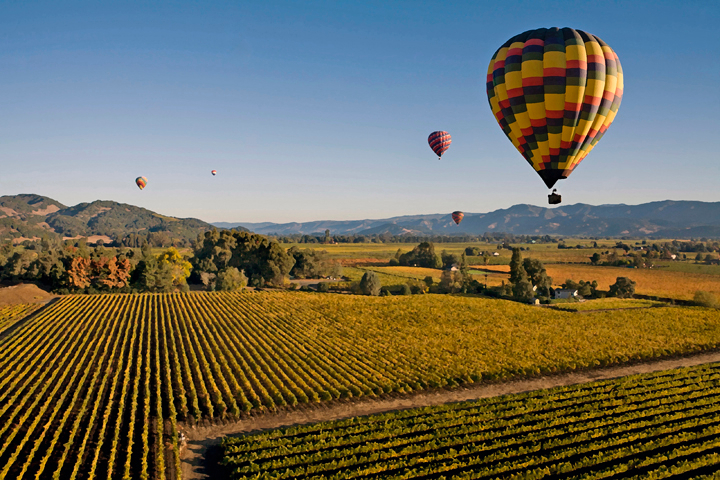 Cruise over the golden hills of the magnificent Napa Valley. Sparkling orchards, glorious Californian sun, flowing wines and Michelin starred restaurants are waiting for you in the world-famous valley that makes up this exquisite destination that pulls out all the stops. Start your dream weekend on a private jet with friends and family, sipping champagne and enjoying a luxury star studded service as you coast down into the glorious Napa Valley with its tangled vineyards, stately architecture and sea of green. On this bespoke luxury escape we welcome you to stay at the world famous Meadowood Resort with its light and lofty rooms, soft spa treatments and first class golfing facilities. 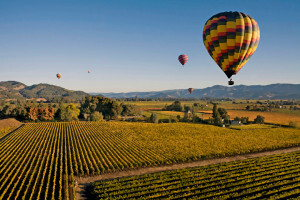 Wine lovers will fall head over heels with the private vineyard tours of the Napa Valley. As part of your private jet vacation we offer you the chance to explore the charm of Spring Mountain and to taste the bouquet Cabernet Sauvignon amidst the spilling lavender, the fragrant roses and the fresh lilac that adorn the hillside. 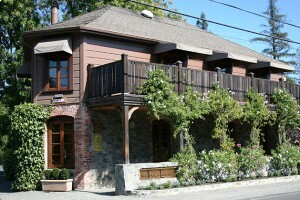 Bypass recognized winery names as you slowly drive on Silverado Trail to Coombsville and sip an undiscovered 97-point Cabernet Sauvignon while enjoying a home cooked meal to accompany the wine prepared by the winegrower’s wife on the porch overlooking the vineyard. 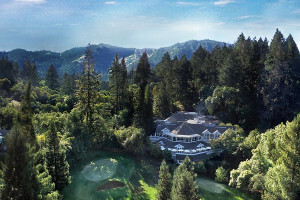 Taste jewelled reds on private estates and learn all the secrets of the sommeliers in Oakville before unwinding for three hours with exclusive spa treatments at Meadowood, letting the stresses of modern living melt away. In the evening you can indulge all your senses with a dining fête at one of the world’s best restaurants, The French Laundry. On your final day you can meander with a private tour and tasting session at Domaine Chandon, taste the difference with a sparkling glass of the best bubbly before one last lunch at the Étoile Restaurant. 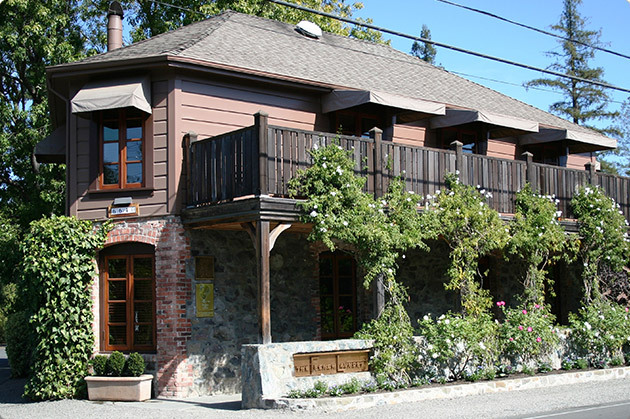 The modern French chic setting, the seasonally changing menu and the exquisite wine list offer a final flourish to a remarkable stay in the Napa Valley. Depart in style and superior comfort on your luxury private jet. 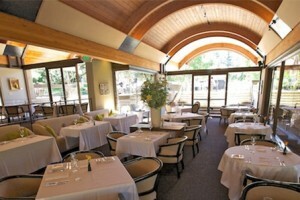 Sit back and relax as the Napa Valley becomes a blissful memory that awakened your taste buds. 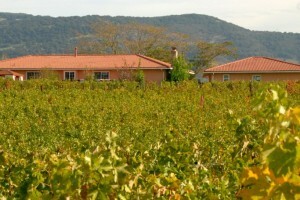 We invite you to contact us or to call us at 754.200.3000 to learn more about this Napa experience or to organize your custom crafted itinerary anywhere in the world.